ORIGINAL ITALIAN 1973 1ST PRESS. ORIGINAL MUSIC SUPERSTEREO DE LUXE LPM. 2011 RECORD LABEL. 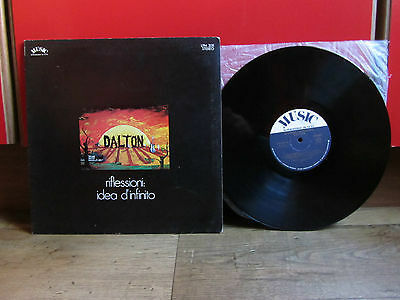 ULTRA RARE ITALIAN PROG LP. RECORD IS MINT- CONDITION. NO SPINDAL WEAR ON LABEL. JUST A FEW INNER SLEEVE LINES FROM HANDLING, PLAYS SUPERB! MATT FOLD OUT COVER IS EX CONDITION, GENERAL WEAR. CHECK PHOTOS. PAYMENT BY PAYPAL WITHIN 3 DAYS. SHIPPING AIRMAIL REGISTERED. SHIPPING IS NOT FREE!!! £20 EUROPE / £28 REST OF THE WORLD. WAIT FOR THE INVOICE PLEASE!! !